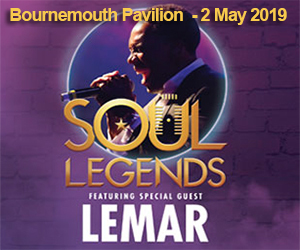 BH Living magazine is the south coast’s premier magazine for residents. 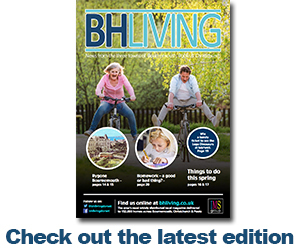 Produced by IMS Group, with co-operation from local councils and authorities, BH Living is delivered to all 154,000 homes in Bournemouth & Poole, with pickup copies also distributed in Christchurch. 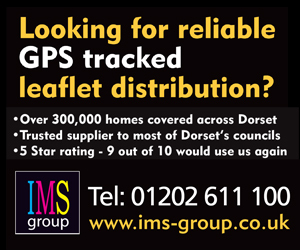 The magazine is hand-delivered by IMS Group’s own GPS tracked distribution teams so advertisers and readers are assured of full coverage across the conurbation. The coverage is unrivalled and no other publication in the area is able to offer such widespread and concentrated door-to-door distribution.